On Wednesday night, the former Indian captain Ajit Wadekar passed away at the age of 77 years. This news has brought a huge sorrow to the Indian cricket. After hearing that news, BCCI and the present and former cricketers paid tributes to him. 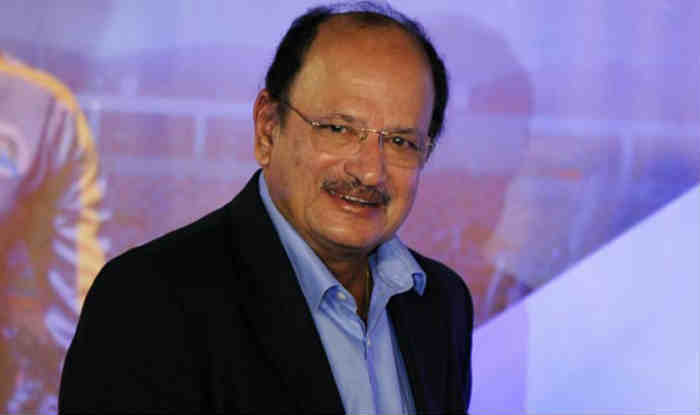 Ajit Wadekar was the first ODI captain of Indian cricket team. Apart from leading the national side in two ODIs that he had played in July 1974, Wadekar had also led the national side in 16 Tests. Making his international cricket debut in 1966, Wadekar had played 37 Tests and 2 ODIs. Also, he was one of the only three members who have represented India as a Test cricketer, captain, coach/manager and the chairman of selectors. 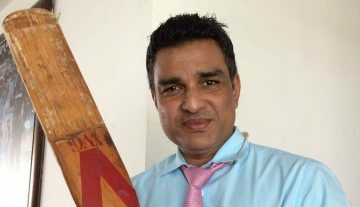 He was the Indian cricket team manager from September 1992 to March 1996. Later, he had also served as the Selection Committee Chairman from October 1998 to September 1999. Really sad to hear about Ajit Wadekar’s demise…will always be remembered as the first man who led India to victories in West Indies and England in 1971. Cricketing world will miss you Sir. R.I.P. Shocked to hear about the demise Ajit Wadekar Sir!